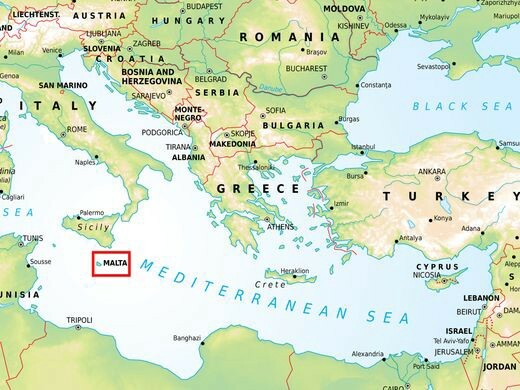 The republic of Malta is a Southern European island country, ranked the world’s tenth smallest and fifth most densely-populated. Malta has been a republic since the 1964 constitution, under which it became an independent monarchy and parliamentary state and is currently an unitary multiparty republic. According to the 2019 report on freedom of speech, published by Reporters Without Borders (RSF), an international non-profit, non-governmental organization (NGO) based in Paris, France: since 2013, the ranking of Malta was among the top countries on the list, but they had a fall in 2017 since which they have been unable to regain their old status. From position 43 they fell to 65 in the World Press Freedom Index, which was mostly due to the death of a famous journalist. 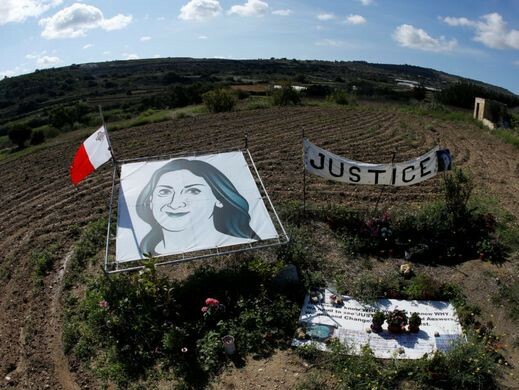 In October 2017, Daphne Caruana Galizia, an anti-corruption and journalist and blogger, lost her life in a car bomb incident. It was known that before the incident she had received several threats and different forms of harassment. Her investigations had indirectly led to early general elections in June 2017. Galizia’s work on the Panama papers, as well as government investigations, have been speculated to be the reason for her being targeted. Reported by the Committee To Protect Journalists, which is an American independent non-profit NGO with correspondents around the world, from 1992 to 2018, there has been only 1 case of journalist murder in Malta and that is Galizia’s case in 2017. Looking at another information-collecting NGO such as Freedom House, in comparison to other countries, Malta is still considered a speech free country, which will take actions when necessary in order to protect the rights of freedom of speech and also safety. After her death, under the threat from leading personalities or business groups, independent media outlets have been forced to surrender and to remove stories from their websites. In the late 2018, five press freedom NGOs urged the Maltese government to accept and implement UN’s Universal Periodic Review (UPR) recommendations made in relation to strengthening freedom of expression and protecting journalists in Malta.